Prof. Christian Leumann, Rector of the University of Bern. Prof. Stefan Rebenich, Dean of the Faculty of Humanities. Prof. Tim Jensen, President of the IAHR. Reinhard Schulze (University of Bern) will then have a keynote lecture on “The ambiguity of the religious self in pre- and postnational social worlds. Examples from 17th-century Morocco and 20th-century Germany” (17:00-18:00). 18:00-19:00 is the time of getting together to aperitif and the the trio Frutti di Mare, freely handpicking melodies from the Eastern traditions of Klezmer and the musica lautareasca. Our Tuesday activity includes a memorable tour through beautiful Bern. Discover the Old Town of Bern whose well-preserved medieval townscape has qualified as a UNESCO World Heritage Site. Or visit the Haus der Religionen, the House of Religions, a unique community of adherents of eight religions who are living, worshipping, and entering into dialogue under one roof. Please gather at 17:35 at Bus station „Schanzenstrasse“ (see the map on p. 20 in the programme booklet). Our staff Janina Sorger-Rachidi will receive and guide you to the Haus der Religionen: From „Schanzenstrasse“, you will take the train S1 at 17:45, track 1, heading to „Fribourg/Freiburg“ and get out at „Europaplatz“. Please remember that the EASR or SGR general assemblies run until 17:30; if you attend one of these, you have to leave some minutes earlier to take the bus line 12 (heading to Bern, Zentrum Paul Klee) at the „Unitobler“ station at 17:33. Please gather on the terrace just outside Unitobler lecture hall, next to the eating tables. There you will meet the guides from Bern Tourism. You will be split into eight groups at 20 or less people. There are five English speaking groups, two German speaking groups and one Italian speaking group. Together with your guide, you will walk (or go by public transport) to the Old Town. Please remember that the EASR or SGR general assemblies may take a little longer than 17:30; if you attend one of these, you may have to leave earlier in order to be 17:30 at Unitobler terrace. Don’t miss the World Cup! On Tuesday evening, we invite you to relax and share the football fever by watching the matches on a large format screen. Join our Barbecue on Tuesday evening, June 19. Savoury steaks, spare ribs and sausages will be available just as vegetables on a spit, selected grilled cheese and delicious salads. We also provide vegan options. This event is not included in the conference fee. If selected, you will find your Barbecue voucher in your Welcome Package. We invite you to conclude the evening with music and dance at Mappamondo, the restaurant and bar on Länggassstr. 44 vis-à-vis Unitobler. DJ Christoph Balsiger knows how to thrill a mixed audience. The experienced DJ and former music editor at DRS 3 (today SRF 3), Switzerland’s biggest pop/rock radio, offers a variety of dance music from the latest decades and is quick to response to the audience’s preferences. Monday to Thursday, several publishers will take the opportunity to exhibit their recent books relevant to the conference topics. The book tables are located on the ground floor of the lecture hall at Unitobler. The closing event will conclude the conference and bring together some of the impressions. Payment with credit card is our primary payment option. However, participants without credit card have the possibility to pay the conference fee with PayPal. Receiving money with PayPal is expensive and will burden our budget, so please consider this option only if you don’t have a credit card. Students as well as financially disadvantaged contributors and EASR / IAHR officials are invited to apply for the EASR bursaries and/or the conference fee reduction here. Our Welcome Desk is located in the entrance hall at Unitobler lecture room building, Lerchenweg 36. 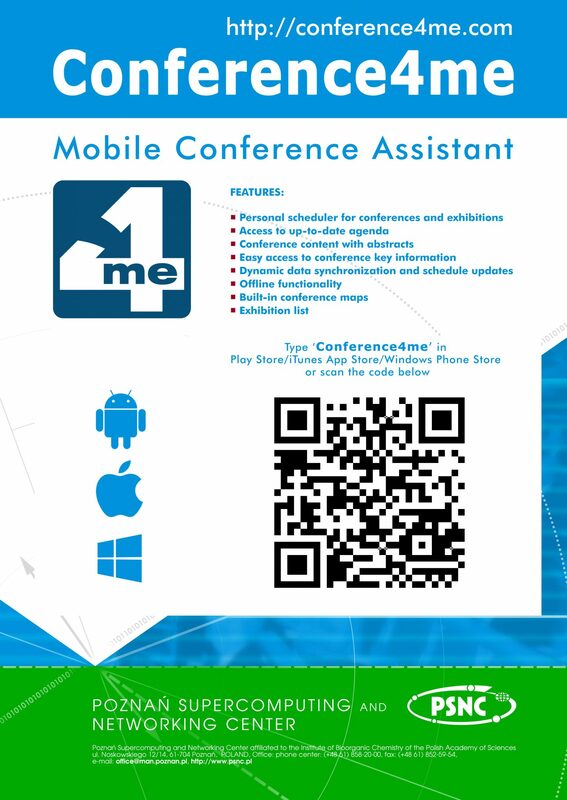 We are here to assist you during the conference times. If you have questions or need help with anything, you can also ask our staff (red T-shirts) at the conference sites. Stiftung KIHOB, the child care foundation of the higher education area Bern, will provide day care for participants’ children aged 4 months to 7 years. Advance notification is necessary. Please register as participant and select the option “child care” or contact info@easr2018.org by April 17. Read the details of the child care service here. Lunches and coffee breaks are included in the conference fee. For the breaks, coffee, tea, mineral water, and pastries will be available at Unitobler in the ground and basement floors of the lecture hall, as well as in the student cafeteria. The lunches will be served at the student cafeteria (“Mensa”) Unitobler. In your Welcome Package, you will find your personal lunch vouchers, one for each day, stating your name and dietary preference. According to your choice, your meals either include meat or are “vegetarian/vegan”, that is basically vegan, unless declared otherwise. Hand in your voucher at the food counter in the cafeteria to receive your meal. At the EASR 2018 conference locations, we offer free wireless internet access. Please connect to the WiFi access point “eduroam”. Eduroam is the international roaming service for users of the research and education community. Log-in with your own username and password. If your university is not part of the eduroam network, you can still access wireless internet by choosing access point “public-unibe”. 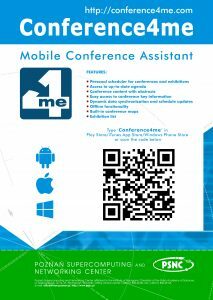 Select the menu item “Guest Login” and register with your mobile number and the voucher code that you can find on the conference map or in the programme booklet. You will receive your access code by text message (SMS). If there is any problem with the connection to the wireless network, please contact one of the conference staff members or the helpdesk of the IT services (+41 31 631 49 99). Please note that with your Bern Ticket that you will obtain from your hotel or from us, you can use the public transport in and around the city of Bern for free (zones 100 and 101). Room reservations for participants of the EASR 2018 have been made in several hotels. To see a list of hotels with rooms available at a reduced price, go to Accommodation. Please find some suggestions of restaurants and bars near the conference venue and downtown in this here. If you need an electronical or printed invoice, you can access it via ConfTool: Please log-in to your ConfTool account and select “Invoice and Registration Confirmation” in the lower – the participant’s option – box. Participants who have arrived and registered at our Welcome Desk, may download the “Confirmation of Participation”, just below the “Invoice and Registration Confirmation”. The confirmation includes your name and address, as well as title, session and time slot of your contribution(s). Leave us your e-mail address in the form below and we will notify you about important dates and events regarding the EASR 2018 conference.